There is specific criteria you should use when selecting heavy duty strap hinges for swinging doors. Strap hinges come in several different thicknesses ranging from one-quarter inch up to one-half inch. 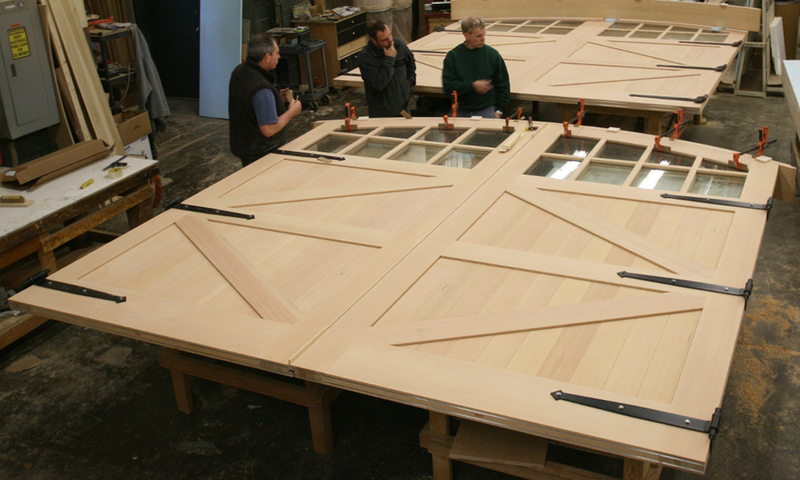 The thicknesses of the hinges are directly related to the weight of the door. The heavier the door, the thicker the strap hinge required. 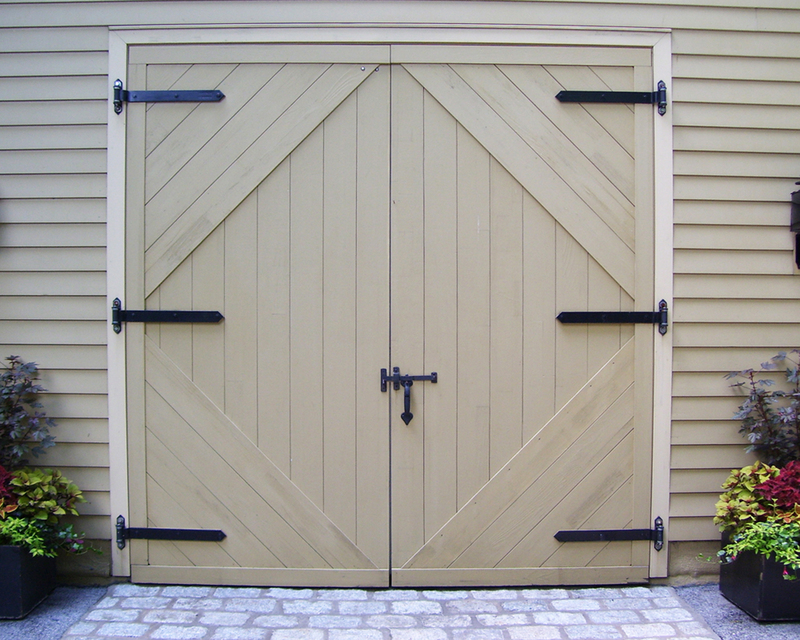 Door jambs and frames could be constructed of wood, steel, bricks, or hollow concrete blocks. As such, you need to select the right hinge door hardware to securely mount the hinge to either the jamb or frame. Hinge Back Plates – Back plates reinforce the door and help prevent damage to the backside of the door. Back plates are optional in many swinging door systems, but if you want to extend the longevity of the door and hinge, they are recommended. Pintle Style – Some hinges have pintles that are sealed together and cannot be removed. Other types of hinges have pintles that can be removed and are secured in place with a cotter pin. The main benefit of removable pintles is they allow you to easily take the door down and remove it temporarily if needed without having to remove the entire hinge system from the frame, jamb, or door. Type of Hinge Bearing Load – For manually operated doors, you can choose between ball bearing and disc bearing hinges. In cases where the door is opened frequently throughout the day, or in excess of twenty times, ball bearing hinges perform better and last longer than disc bearing hinges. In situations where the door is not opened on a regular basis, disc bearing hinges are sufficient. Lastly, you need to perform a few calculations to determine the right hinge to use and the number of hinges needed for your doors. You need to know the height and width of the door in feet, as well as the weight of the door in pounds. The first calculation you need to perform is multiplying the width of the door by its weight to obtain the moment. The moment is the turning force on the hinge. Once you know the moment, you can use this, along with the manufacturer’s recommendations, to select the correct hinges and number required for the door. For further help in determining the right hinges to use or for custom hinge/door configurations, please contact RW Hardware at 800-253-5668 today.